Hop! 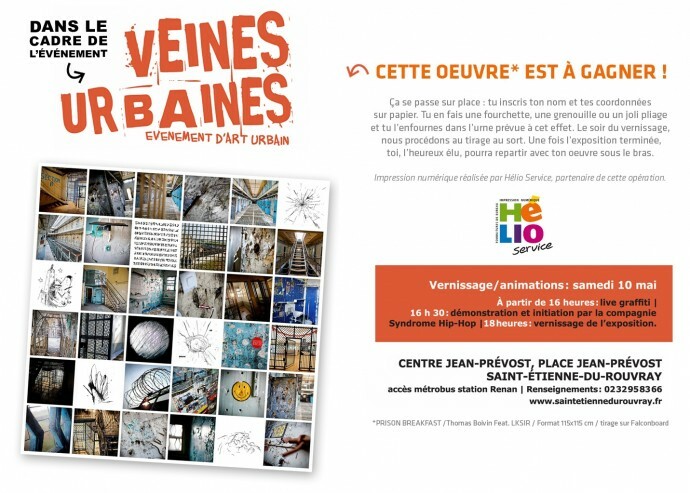 A ne pas rater! !